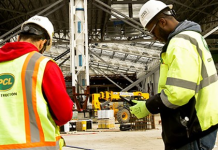 Northern Ontario and the Greater Toronto Area (GTA) will be hubs of construction activity over the next few years, drawing in workers from outside Ontario’s regions to meet the growing demand for skilled trades. A newly released labour market forecast from the Construction Sector Council says requirements diverge across Ontario, depending on the timing and scale of major projects, but that overall, the industry may need to recruit about 40,000 workers from outside the province. Construction Looking Forward, Ontario 2013-2021 highlights the labour market situation in each of the province’s five regions. The report says GTA labour requirements are driven largely by the nuclear power plant refurbishment, transmission, other utilities work and transportation projects. 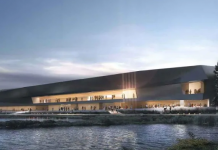 Northern Ontario is in the midst of a resource development boom, with many major mining and infrastructure projects underway and more being proposed, driving demand for specialized skilled trades up by 65 percent. There is little change in construction employment over the 2013-2021 period in Eastern Ontario; the only consistent source of rising demand being commercial building. By contrast, a stop-go-stop pattern in Southwestern Ontario, including highway work, the Windsor Bridge, and utility projects, creates some volatility for key trades and occupations. The forecast scenario estimates that retirements will take about 75,000 workers out of the market between 2013 and 2021, though 55,000 first-time new entrants are estimated to enter construction during this same period. The number of first-time new entrants is based on historical levels and this may be a challenge as construction will be competing against other sectors facing similar demographics. 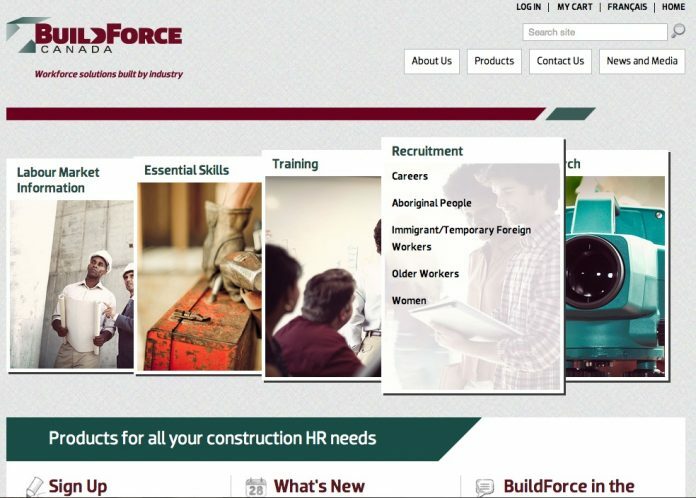 “With a large proportion of today’s workforce heading into retirement, successful recruitment strategies aimed at youth, women, Aboriginal people and immigrants are key to replacing them,” says Patrick Dillon, Business Manager/Secretary Treasurer of the Provincial Building and Construction Trades Council of Ontario. 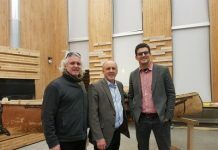 “Training and apprenticeship programs and organizations like the Ontario College of Trades, which was established to work with industry to address current and future labour force requirements, are also a priority,” he added. New housing activity has been on a strong recovery since 2009, but a mild decline is expected in 2013. It then turns up slightly in 2016, but remains below the record highs of 2007. The overall downturn in housing is due mostly to slowing population growth and a subsequent change in the type of houses being built. Even during periods of slower growth, recruiting and training initiatives remain important to ensure the skilled workforce is available to meet current and future needs. Forecast scenario data is also available at www.constructionforecasts.ca. In addition to information on the supply and demand of skilled trades, the website allows for instant access to residential and non-residential construction investment data.